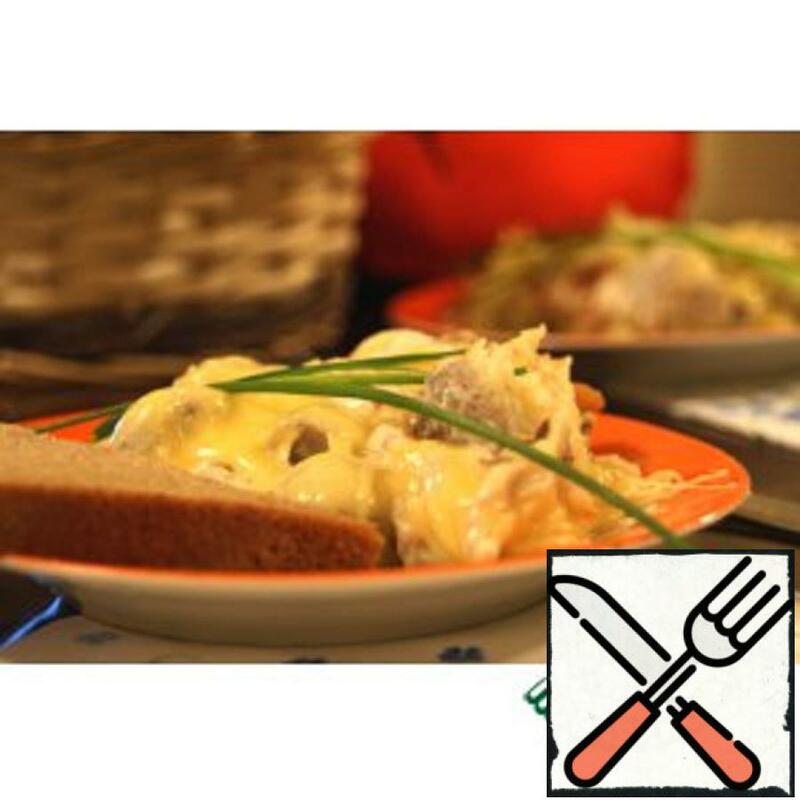 Bright juicy and unusual meat casserole with a taste of stuffed pepper. For brightness, I added a bit of beet, but it is optional. And for sharpness one acute pepper. Tasty and in hot, and in cold the form of. 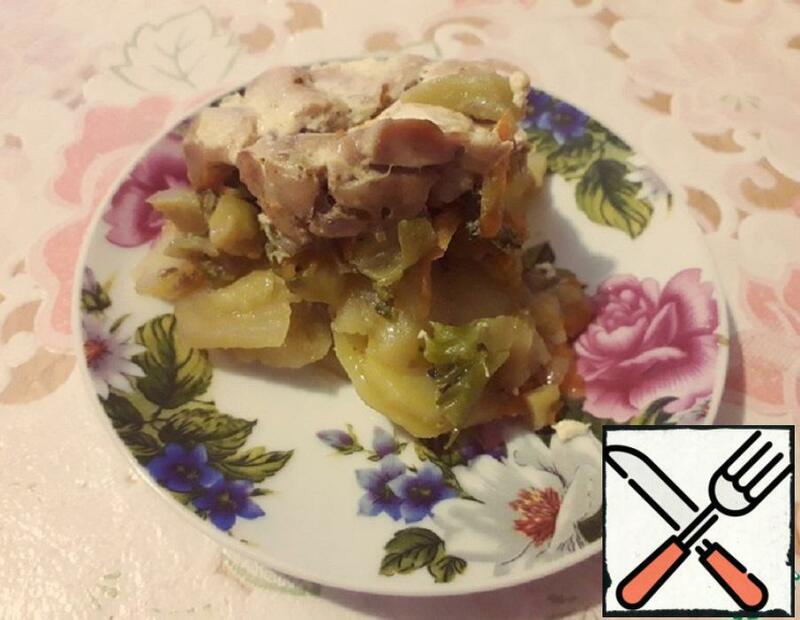 On the second autumn day I thought for a long time what to cook, so fast and tasty, I did not want to go to the store, it was pouring nasty rain, so I decided to use the products that I found at home, namely – minced meat and mashed potatoes. I decided to make a casserole. 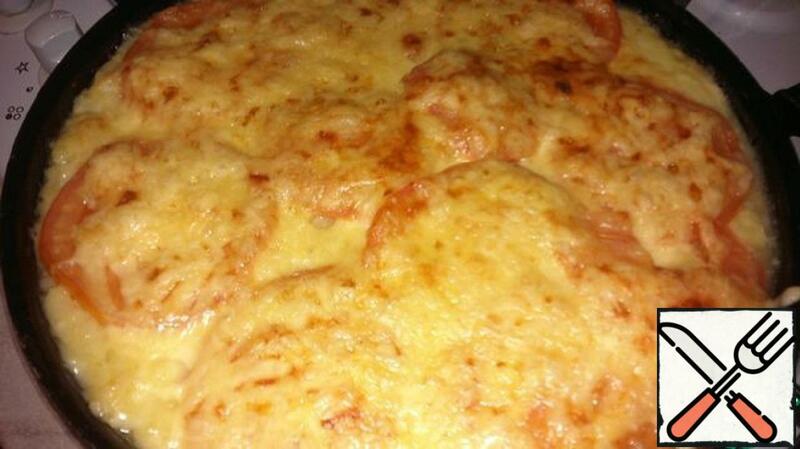 Absolutely simple, but amazingly tasty dish! 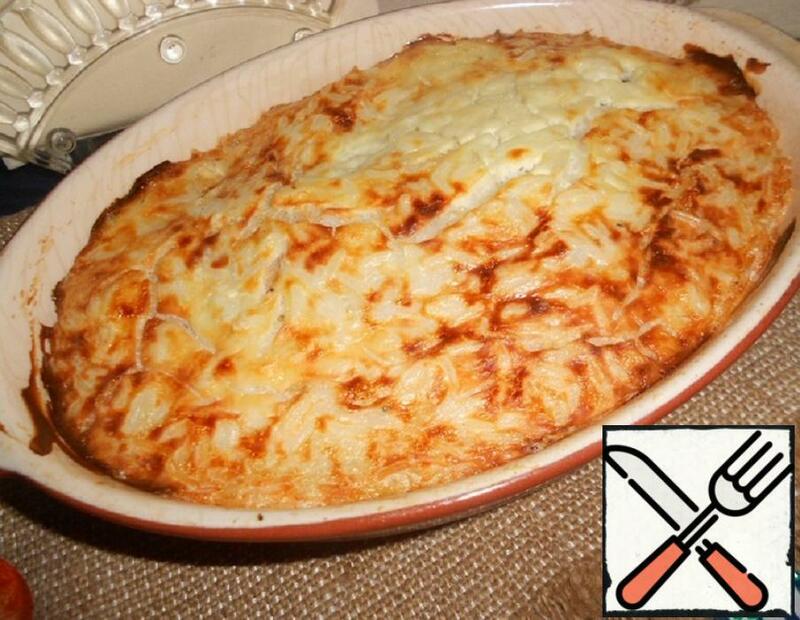 Great casserole for the whole family. Be sure to try this light and delicate dish. Great rice pudding with sausages for dinner. Like all members of the household without exception. Tender, tasty, nourishing. If I have stale bread, I usually fry my husband croutons, he just loves them. 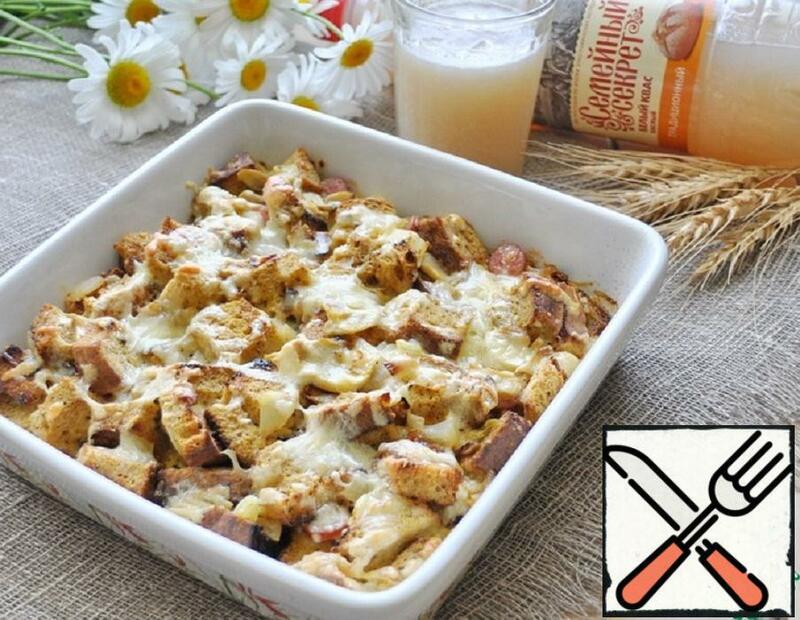 But on weekends I spoil it with such bread pudding, it is unique, it can be eaten both hot and cold at any time of the day. 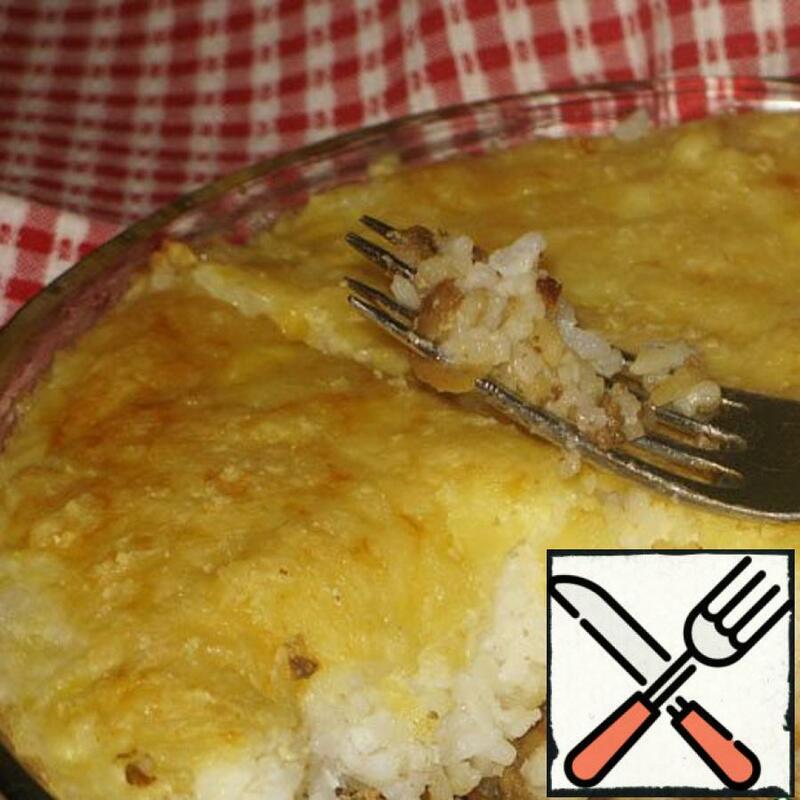 Rice casserole, soaked in the taste and aroma of chicken liver with pieces of fried onions under a thin crust of baked Swiss cheese. The dish can be prepared for a family Sunday lunch, and for working days. 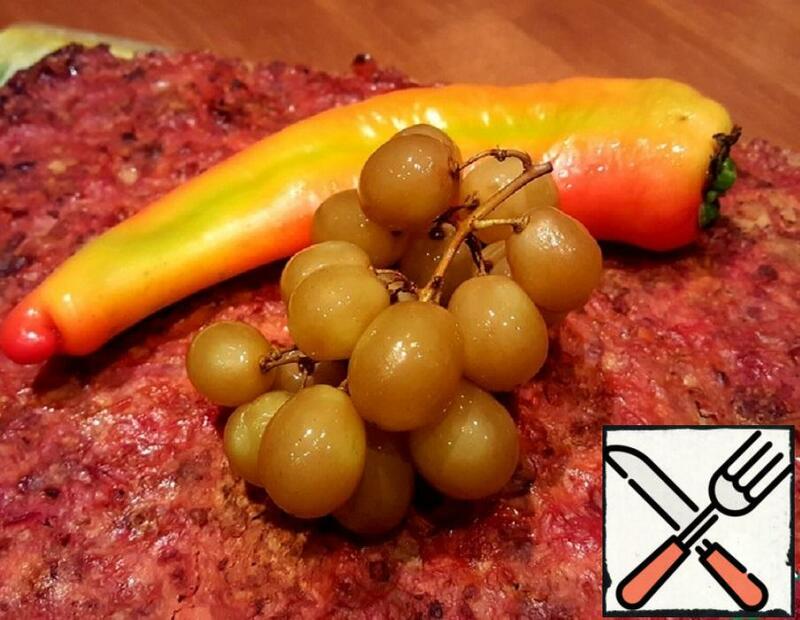 Minced meat and vegetables pre-fry is not necessary. 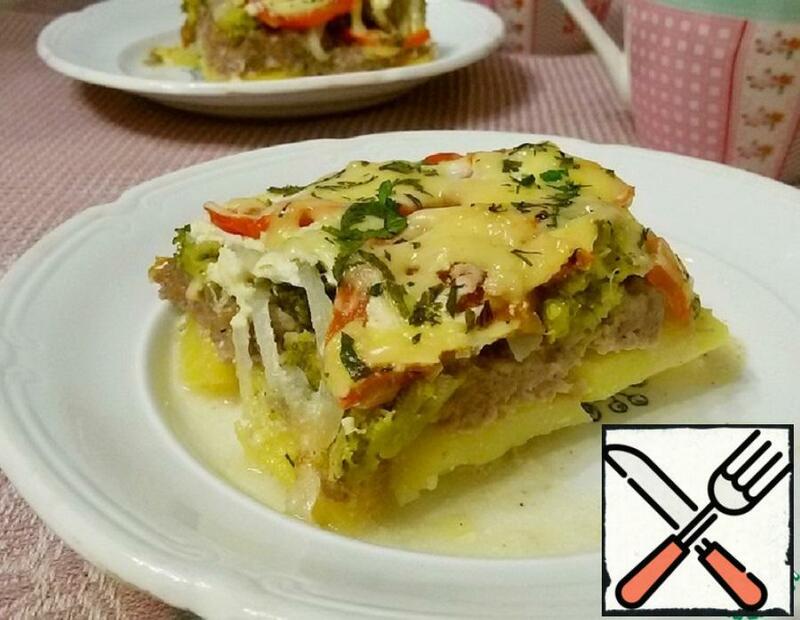 Juicy casserole with minced meat and vegetables is prepared quickly and easily, and it turns out very tasty. Fish cuisine cannot be not love! 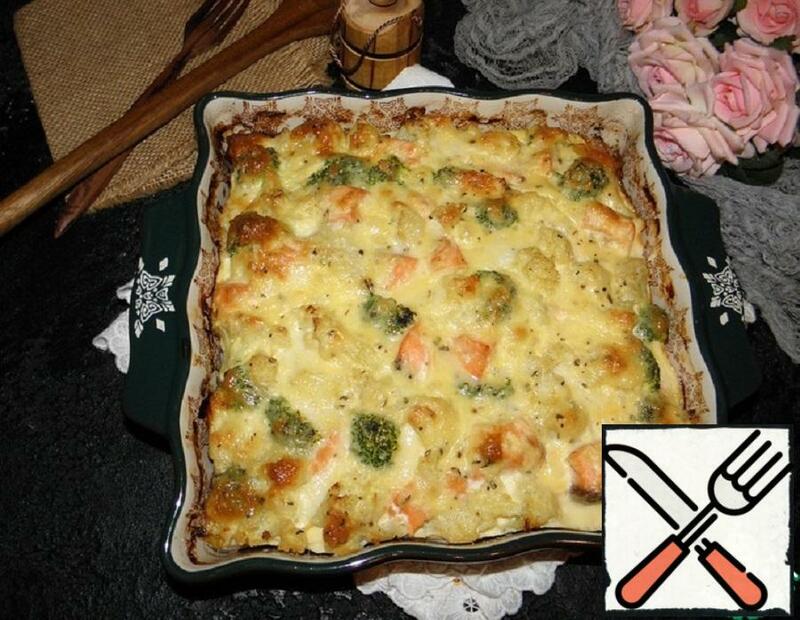 Tender, airy, with salmon, vegetables! 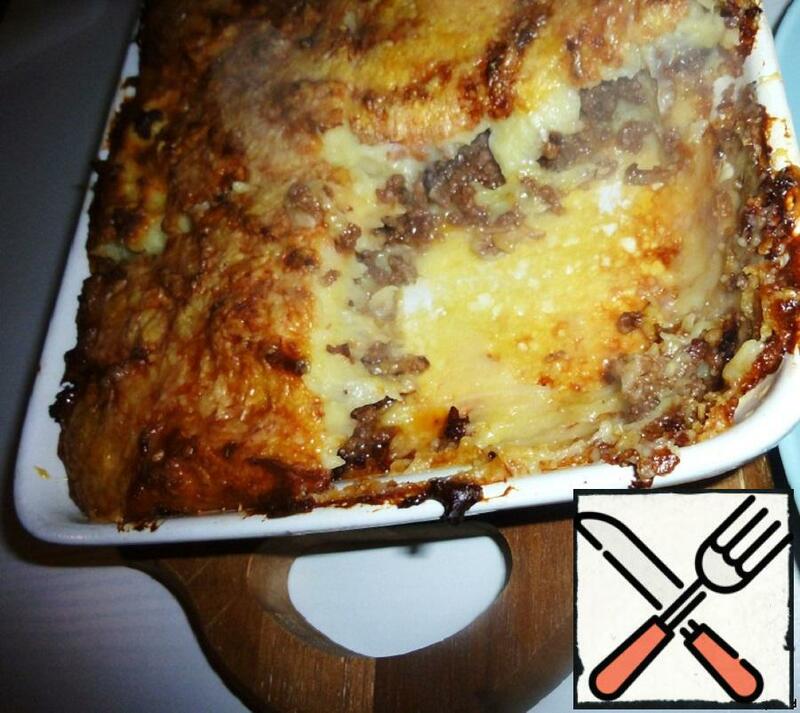 The casserole is delicious!